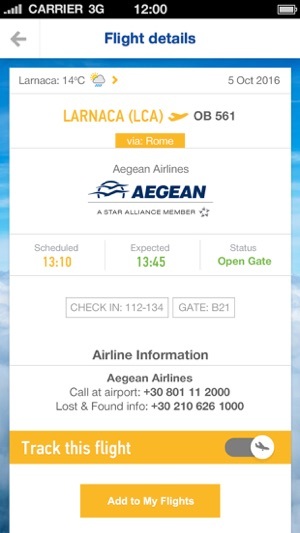 The official Athens International Airport iphone application is fully redesigned. 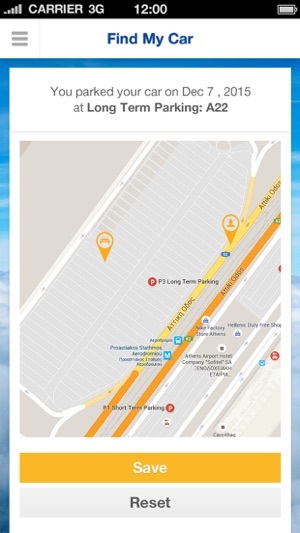 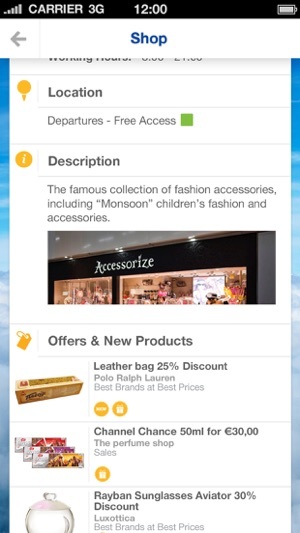 The “ATH Airport” app integrates all the necessary information in order to become a handy tool to the modern traveller, and offers a stress free travelling experience. 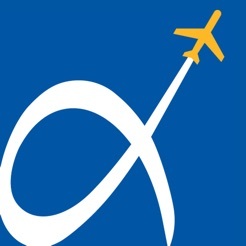 One of the best I have on my iPhone. 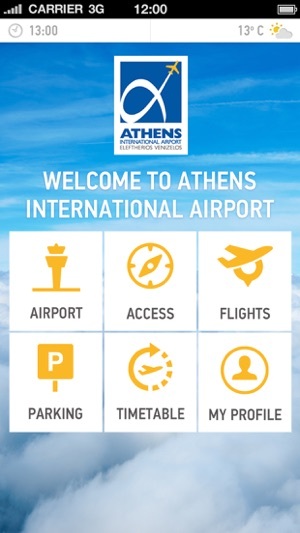 © 2017 Athens International Airport S.A.